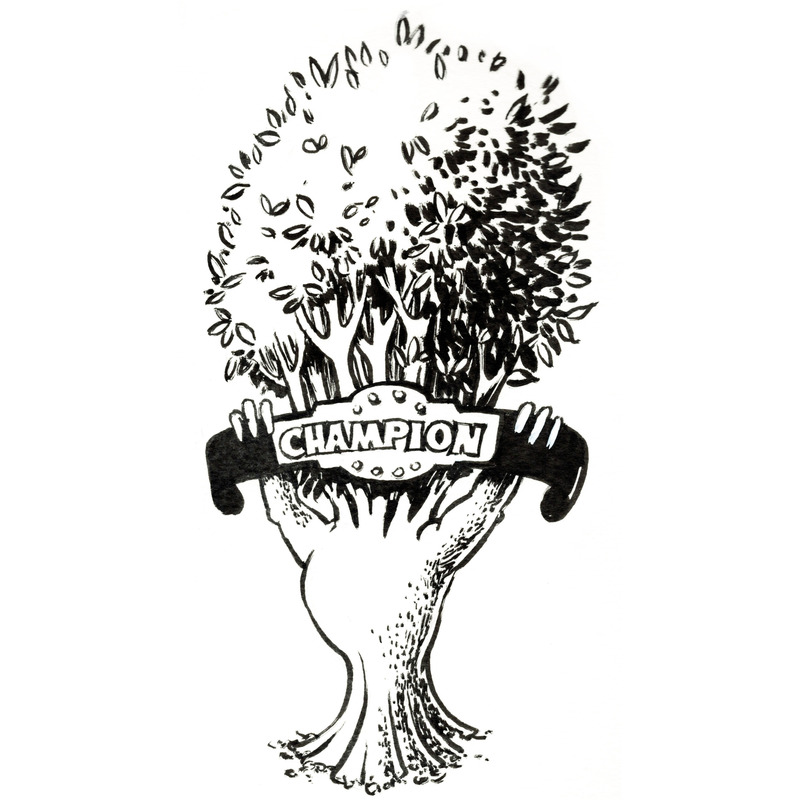 Join TreePhilly, SavATree, and The PA Forestry Council Association State Champion Tree Program, at The Woodlands; home to over 700 trees (and several State Champions), to learn about how to care for large specimen trees. We’ll discuss damage prevention & preservation, the process for nominating new state champion trees, and take a tour of The Woodlands tree collection. Scott Wade is the coordinator of the champion tree program for Pennsylvania. He will present information on the program and how to participate. Instructions on measuring techniques will be covered, including a hands-on demonstration. David Lesage is an arborist with SavATree. His presentation will focus on taking a proactive approach in maintaining, nurturing, and protecting Champion and Legacy trees, to prolong the beauty and value they provide. Visit the six state champion trees on the grounds of The Woodlands, including the historic Caucasian Zelkova and grove of English Elms.